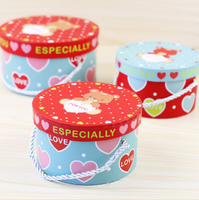 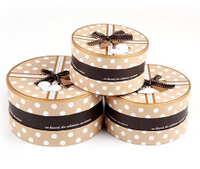 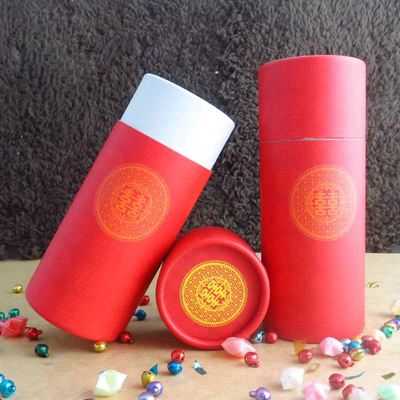 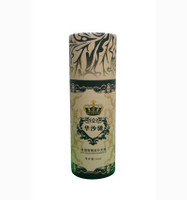 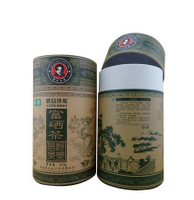 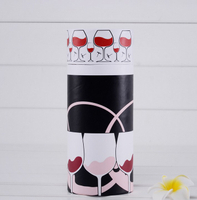 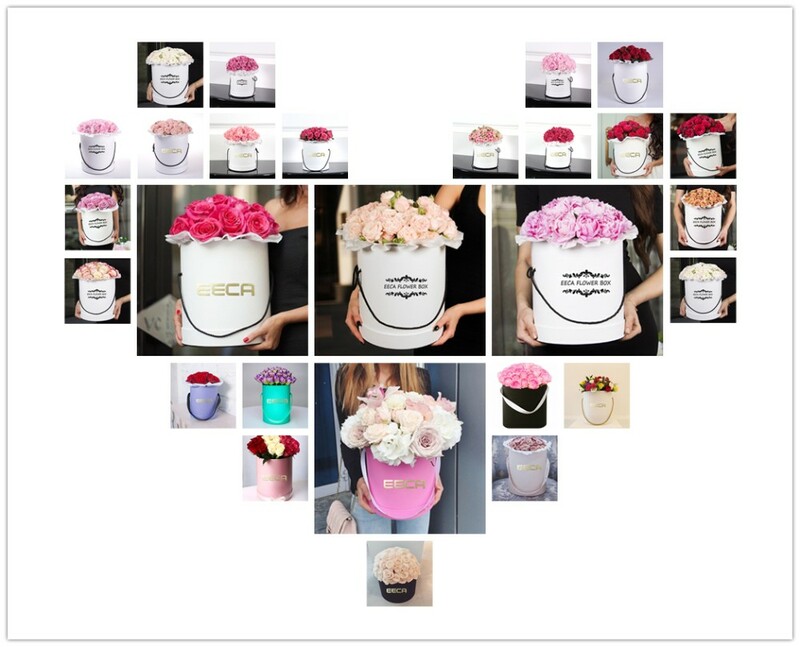 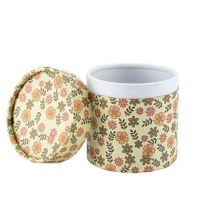 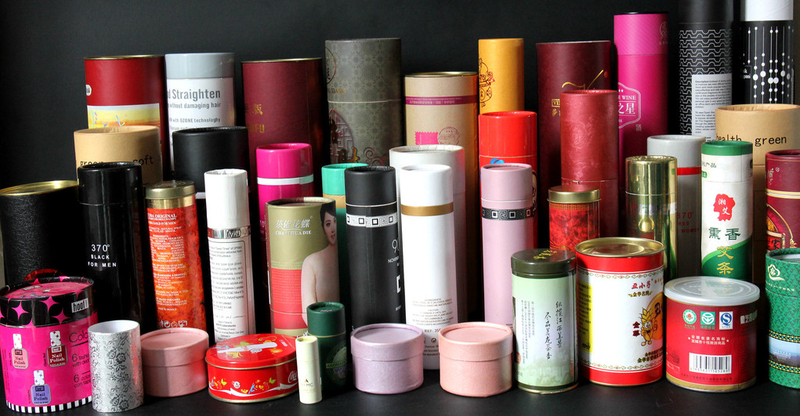 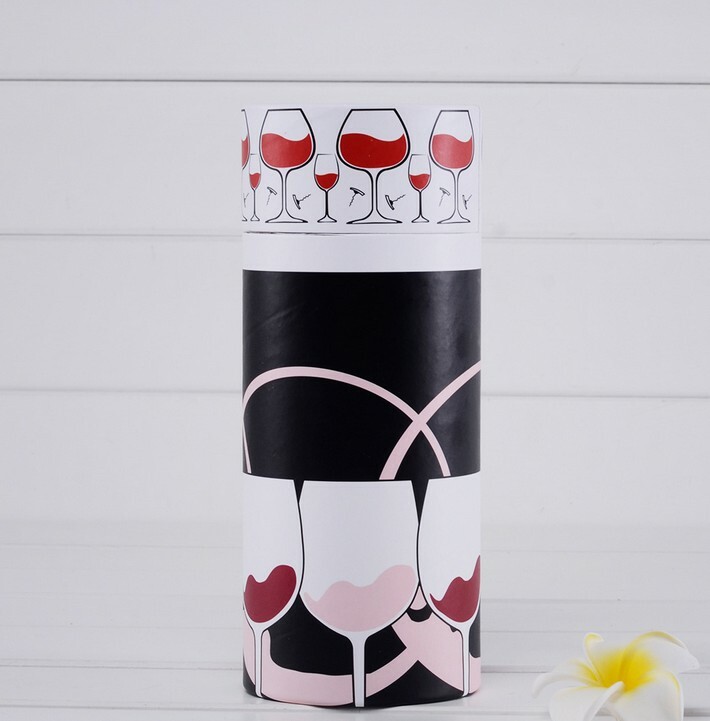 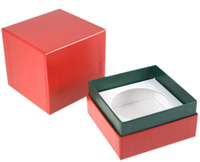 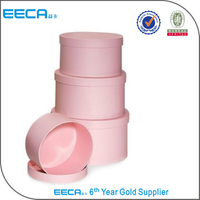 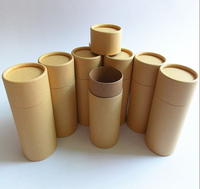 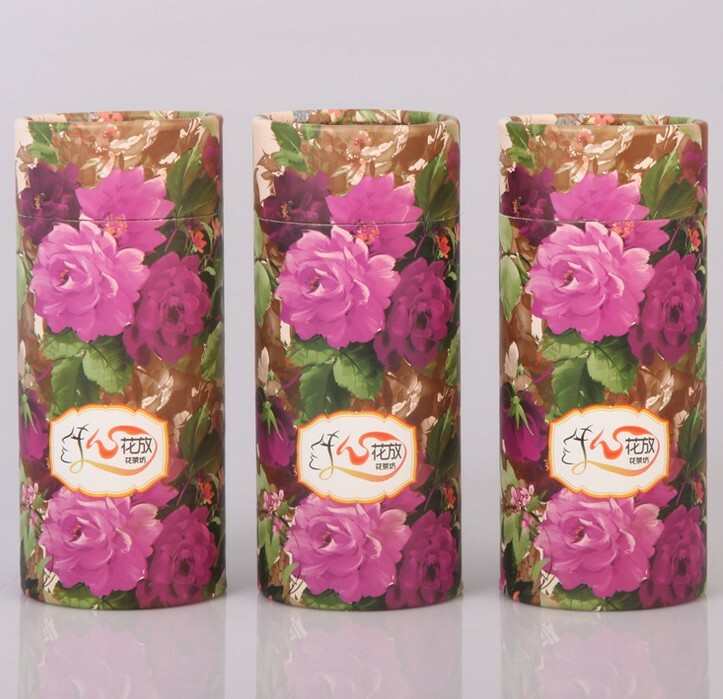 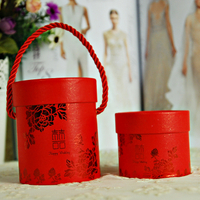 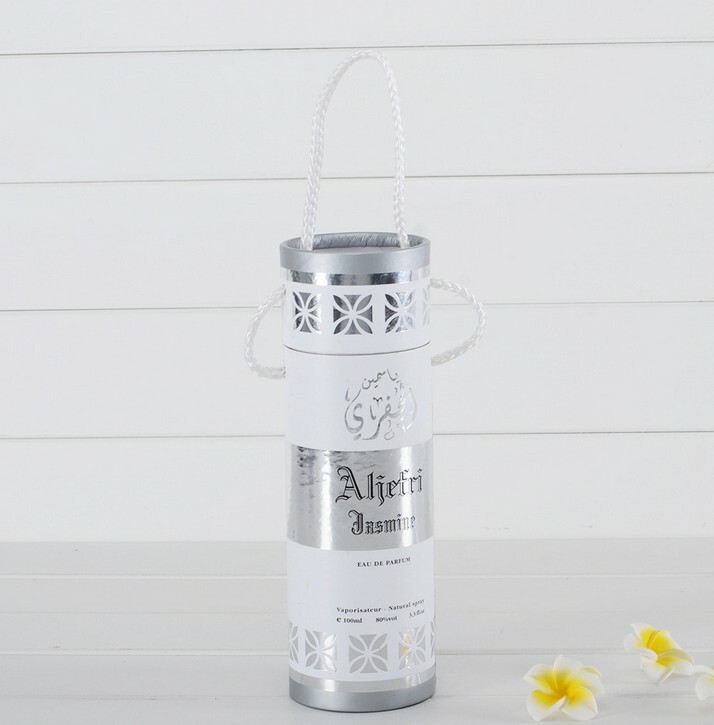 2017 custom colorful printed paper round hat gift box cylinder box/tea box champagne cup box packaging wholesale - Buy custom printed hat box, china Round Paper Box manufacturers, round hat box wholesale Product on Dongguan EECA Environmental Technology Co., Ltd. 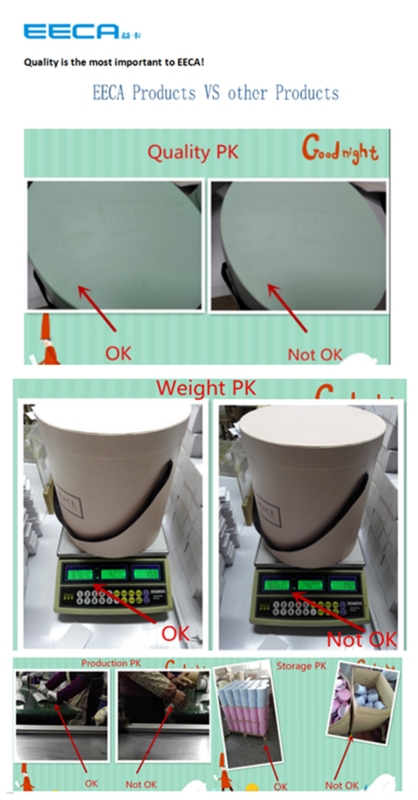 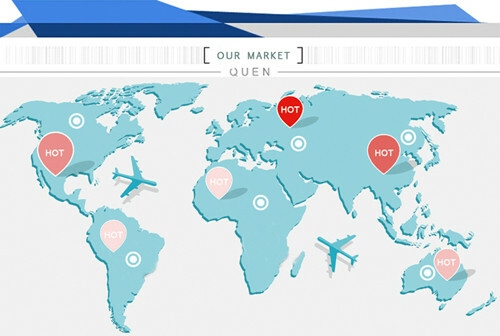 Size According to customer's specific requirements. 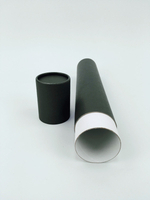 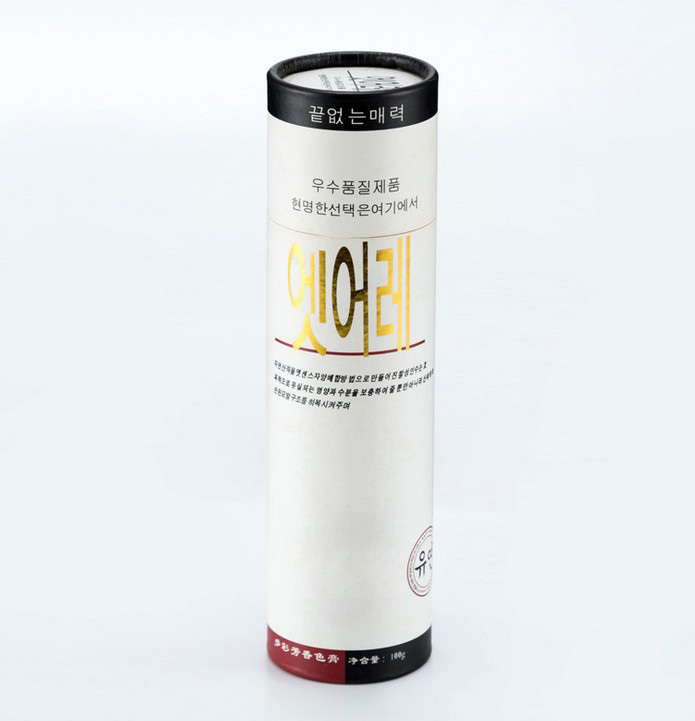 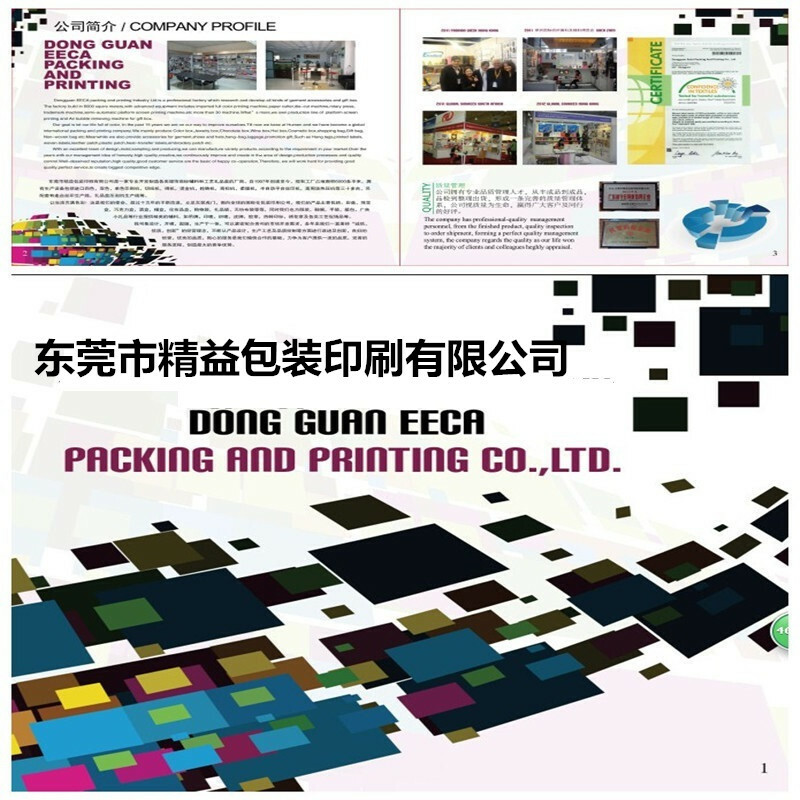 Corrugated Paper, Cloth-Lined Paper, PaperBoard, Recycled Materials; etc. 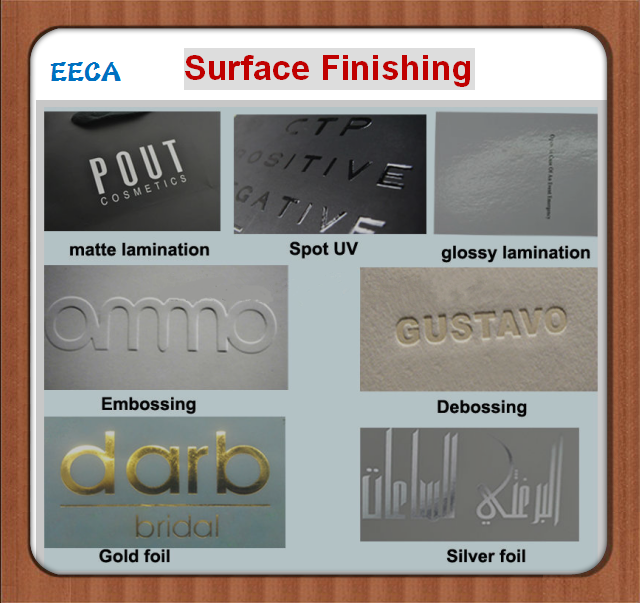 Printing Technology Glossy/Matte Lamination; Varnish/Aqueous/UV Coating; Embossing/Debossing; Foil-Stamping, Glitter; Flocking; etc. 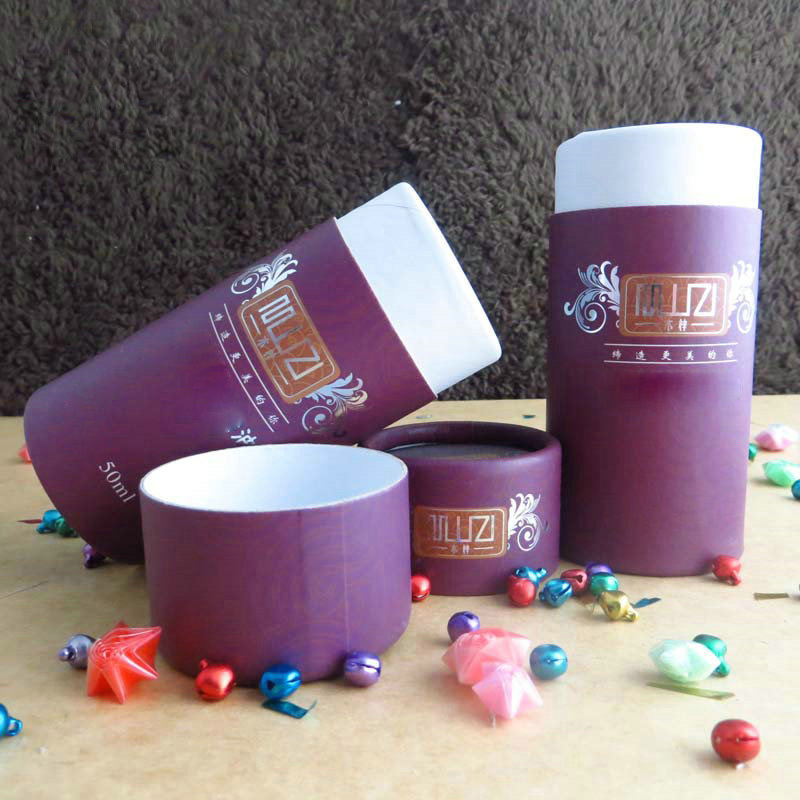 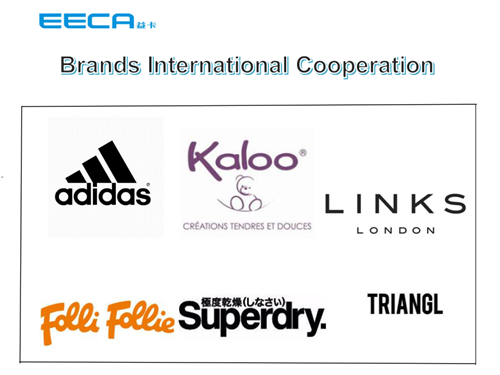 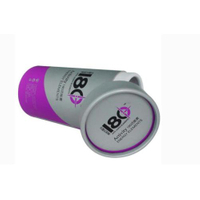 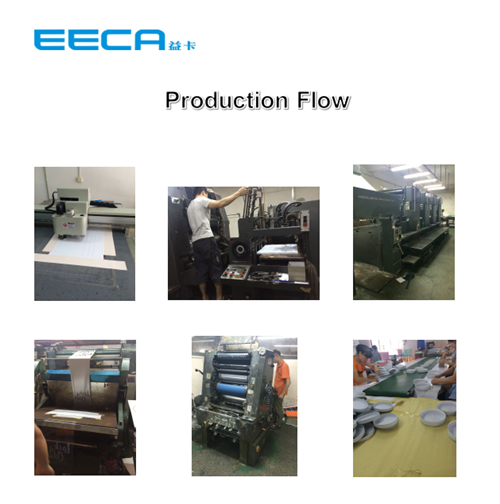 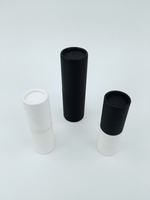 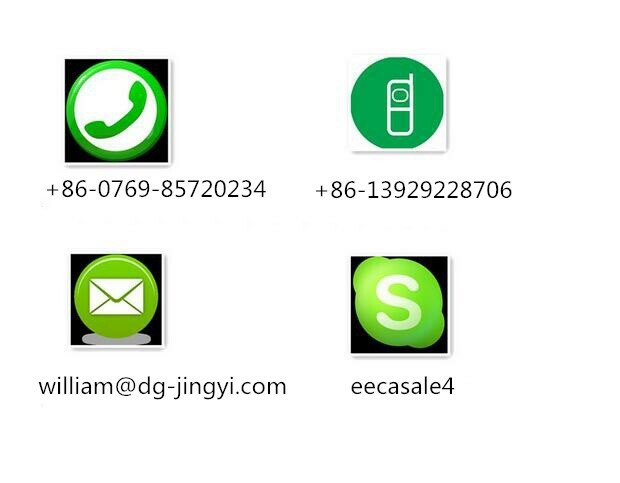 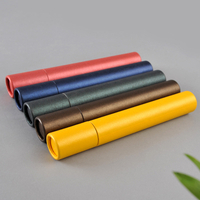 Brand OEM and ODM are available, and we can print the logo that the customers supply. 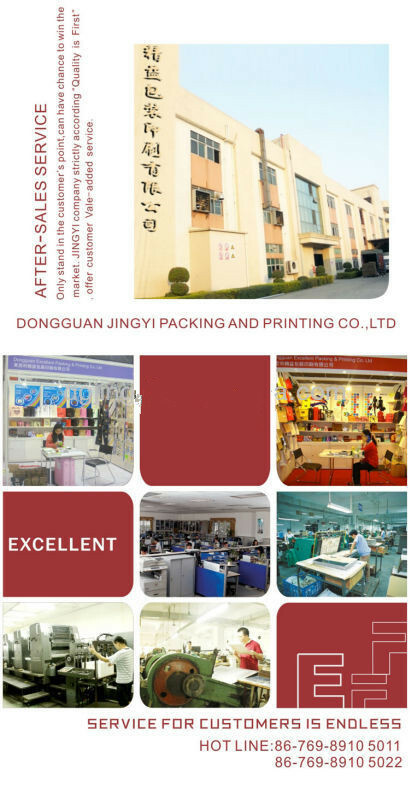 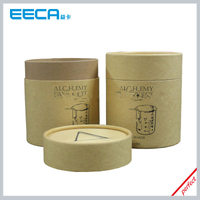 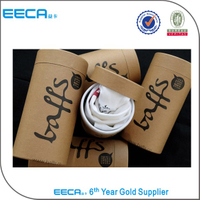 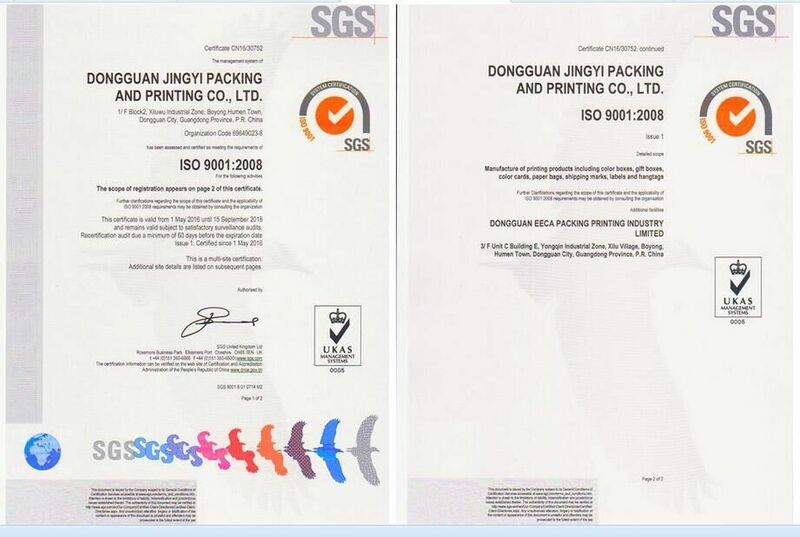 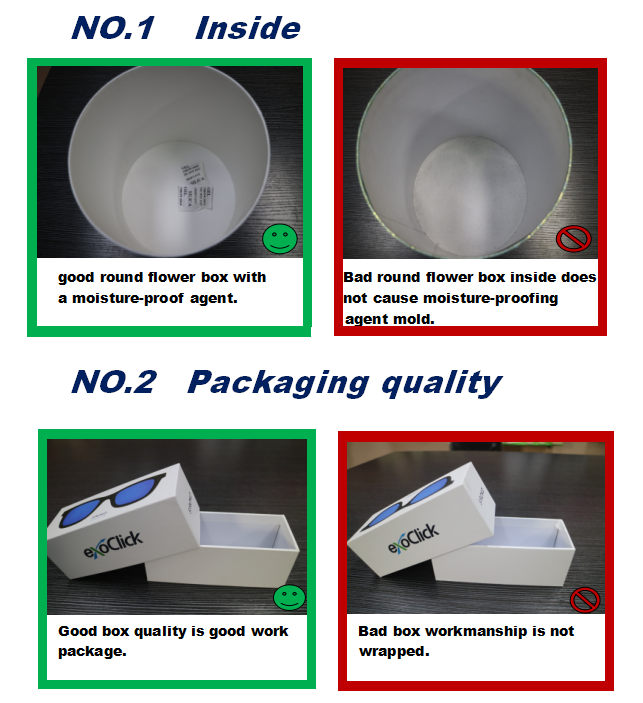 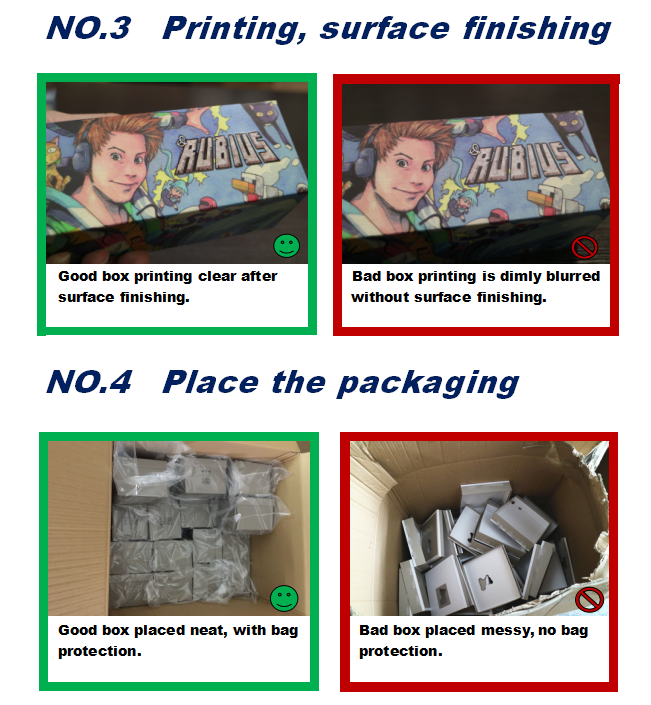 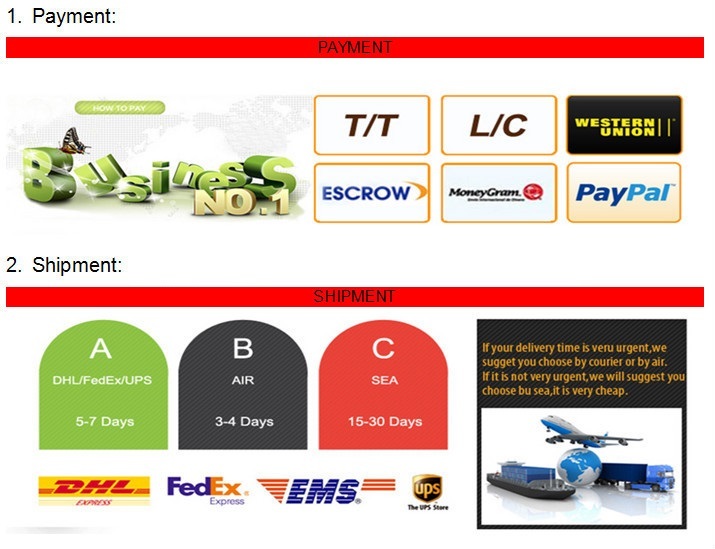 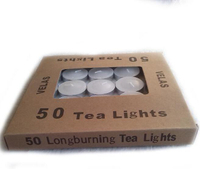 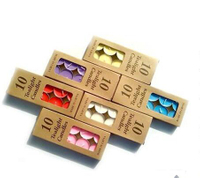 Packaging Standard export carton or according to customer's requirements. 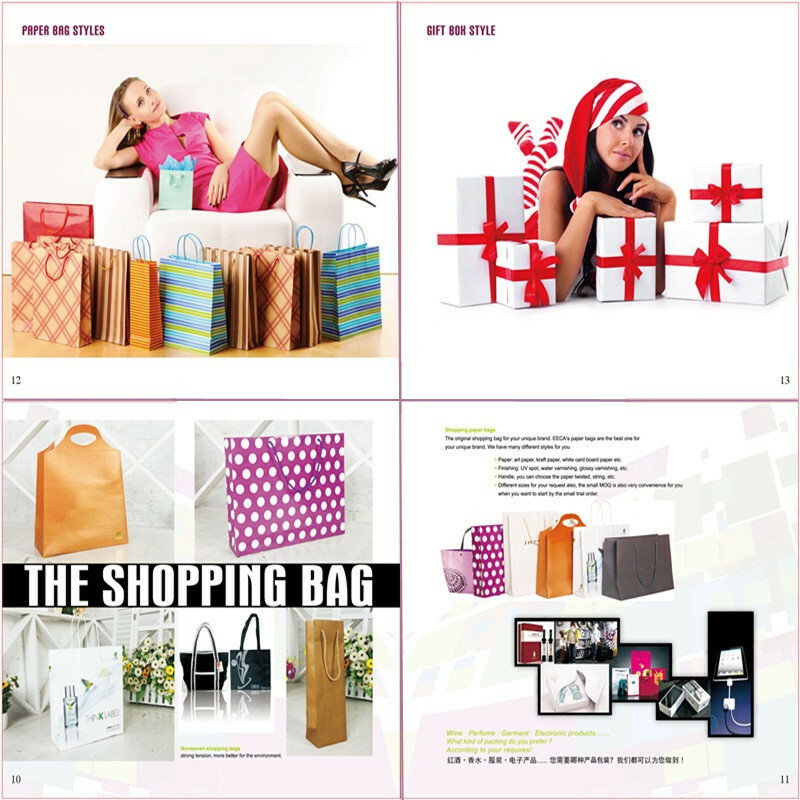 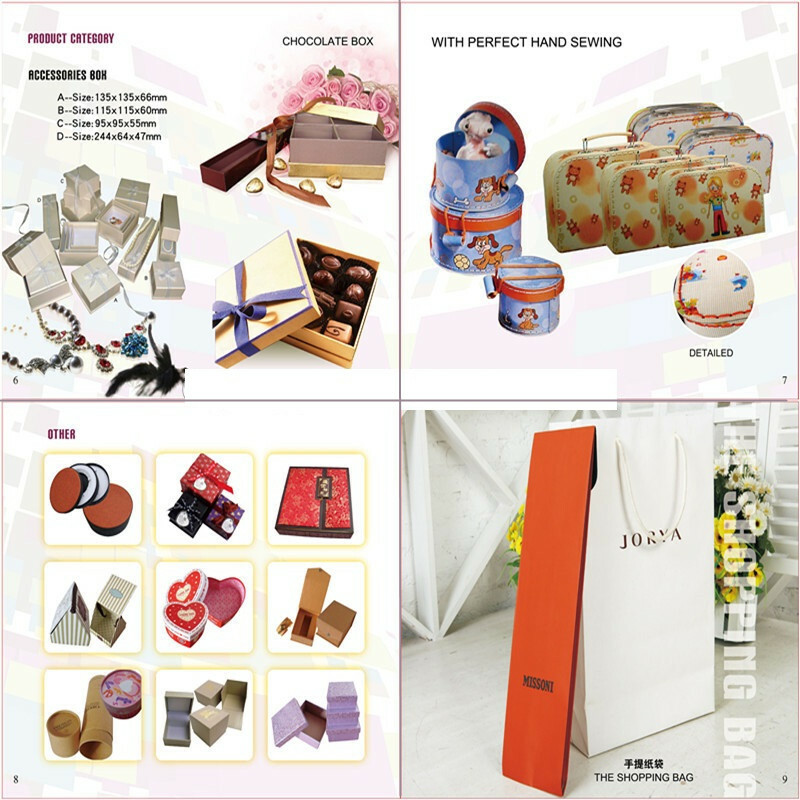 Publishing Houses ; Gifts; Toys ; Specialty Items ; etc.